spacialized frames made of Acrylic, or Leather . To your home or office bring that personal and proud feeling when a photo of a love one is near you. Our Museum Quality Collection are unique in that they come with Museum Glass, which gives 99% UV Protection and Anti-Reflection quality. That means it won't fade overtime like photos and prints do in a regular frame and you will be able to see your picture without any reflection. 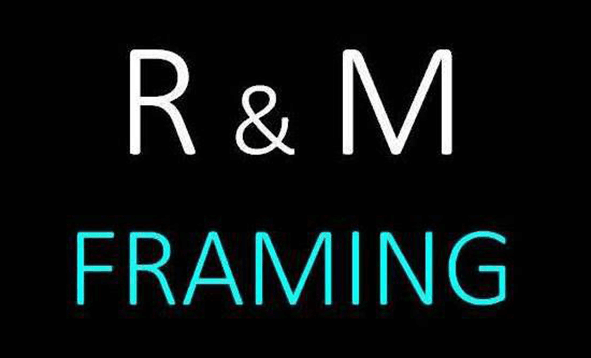 Photo Frames USA, a division of R&M Framing, put together the idea of offering custom frame shop quality into a ready made photo frame. AND, to further insure preservation of your photo we added Acid Free Foam Core as backing, this prevents deterioration usually caused by wood based chipboard and cardboard. We want to make sure that your photo is preserved because as profession picture framers we see what happens to prints and photos over time. FREE SHIPPING to the Continental U.S. till December 31, 2017. Stunning, Diamond polished bevel edge acrylic frame. Float photos up to 8x10" between 10"x12" panels. Stands vertically or horizontally. The elegance, beauty, and durability of this hand-made leather collections are uncompromising.